Many successful people know how to build rapport. That is how and why they have risen to the success they have. However, what they don’t know is how to teach it and how to train their employees to do it. Former FBI agent, Robin Dreeke, shares how to build rapport with anyone, even strangers instantly in his book It’s Not All About “Me”. I thoroughly enjoyed his techniques. **Related: You Say You Have Relationships with your Customers? Prove It! Captain Charlie Plumb graduated from the Naval Academy at Annapolis and went on to fly the F-4 Phantom jet on 74 successful combat missions over Vietnam. On his 75th mission, with only five days before he was to return home, Plumb was shot down, captured, tortured, and imprisoned in an 8 foot x 8 foot cell. He spent the next 2,103 days as a Prisoner Of War in communist war prisons. During his nearly six years of captivity, Charlie Plumb distinguished himself among his fellow prisoners as a professional in underground communications, and served for two of those years as the Chaplain in his camp. 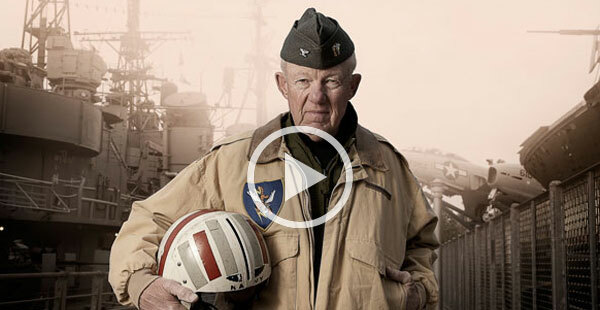 Captain Charlie Plumb has shared the parallels between his P.O.W. experience and the challenges of everyday life to over 4,500 audiences and through appearances on Good Morning America, Anderson Cooper 360, MSNBC, and CNN. One of the most sought-after achievement speakers of his time, Charlie Plumb’s presentations are as he is, sincere, straightforward, humorous, and motivating. 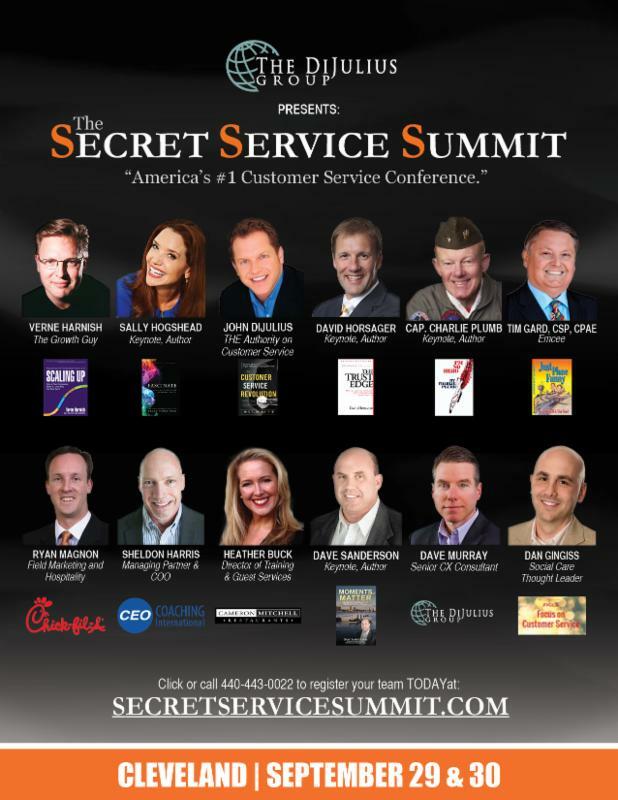 The DiJulius Group is thrilled to share that Captain Charlie Plumb is keynoting at the Secret Service Summit September 29th & 30th in Cleveland, Ohio. Join the world’s most sought after experts as they pay tribute to the one aspect of business that remains the secret to success: the customer experience. 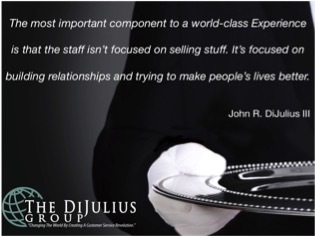 As authors, leading edge thinkers, and visionaries, who have immersed themselves in the exploration of service, they have developed systems and methodologies used by world-class Customer service leaders in every industry. Sign up today and Save $400 for this once in a lifetime event and walk away with the secrets used by companies like Starbucks, Chick-fil-A, Tommy Bahama, The Melting Pot, Nordstrom, Nestle, and many more.